Alright. It's true. Football comes in at the top spot. Then again at number four. And six. And a football related show at number five. But there are still a lot of scripted shows out there people are watching. Perhaps not as much as in the 70s or 80s, but they're watching. The Big Bang Theory and NCIS trump Empire in overall viewers, but not in the coveted 18-49 ratings. So there are differences in how you look at things. Because reality shows are so prevalent when looking at total viewers, we're looking at scripted network ratings darlings from the season today. 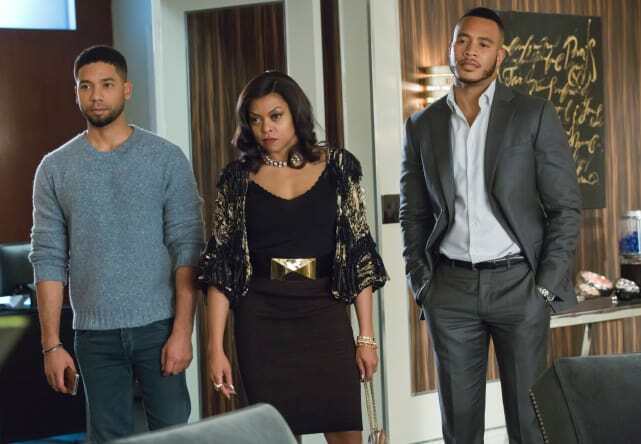 At the moment, nothing can catch the runaway ratings success of Fox's Empire. It averaged a 6.4 rating. 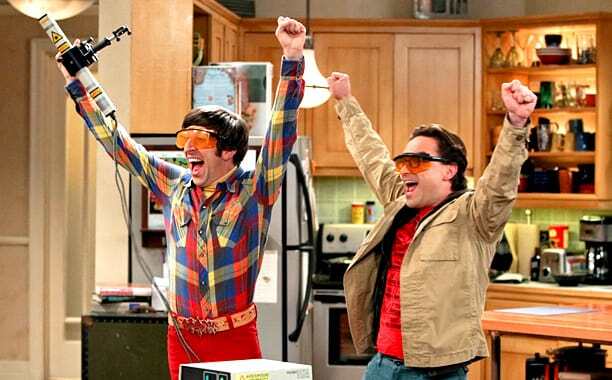 CBS' The Big Bang Theory comes in second with an average rating of 5.8. 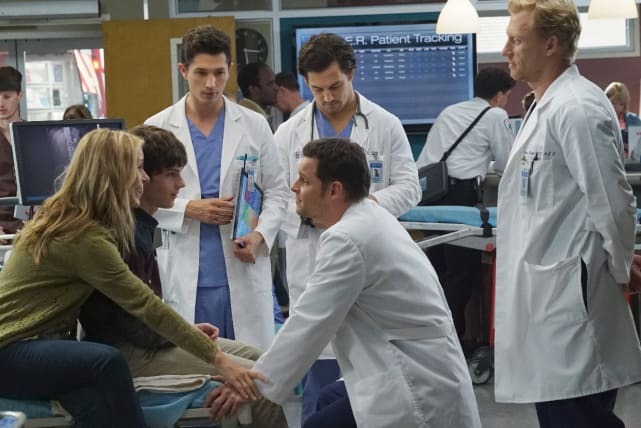 Grey's Anatomy may be our number one, but the ABC hit only scores a 3.6 average rating for the season. 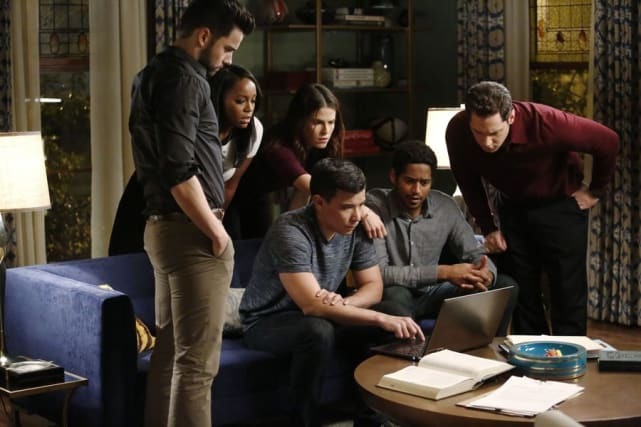 You can get away with murder with a 3.5 average rating at ABC. 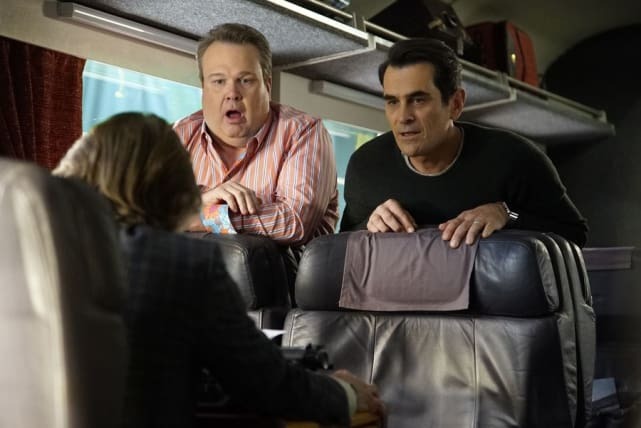 Modern Family is still hanging in there at ABC with a 3.4 average rating. 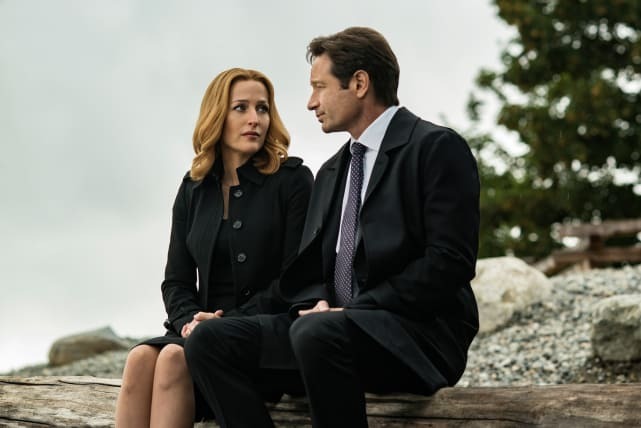 NBC Fall Premiere Dates: Set Your DVR! TV Ratings Report: Welcome To Summer!